This Bride And Her Family Got *The Simpsons* Characters In Their Mehendi & It's Adorable! Designed by Divya Henna's Prashanta, this Simpson caricature mehendi is sure to take you on a nostalgic ride! Prashanta is a celebrity mehendi artist based out of Los Angeles with a clientele throughout California and other parts of the world too. 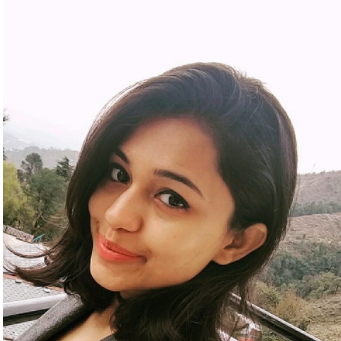 Talking about the concept, Prashanta shared, "The bride, Sonam, initially approached me with a very creative idea for her ‘Save The Date’ mehendi, which she had made into a refrigerator magnet to use as an announcement for all her guests. During her mehendi, she mentioned wanting to do something equally creative for her wedding. 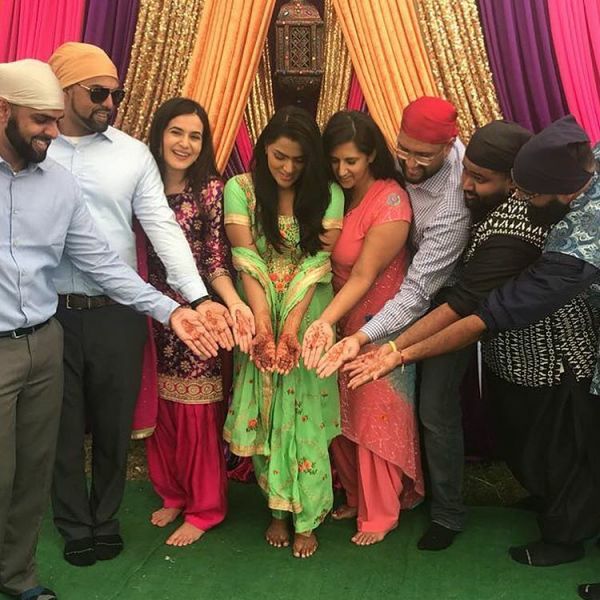 She has a lot of close relatives who are men (brothers and cousins) and wanted to do something that the whole family could participate in, even the guys. Since her whole family are Simpsons fans, she contacted me with the idea a few months later." Interestingly, the bride's mom was not too convinced with the idea. 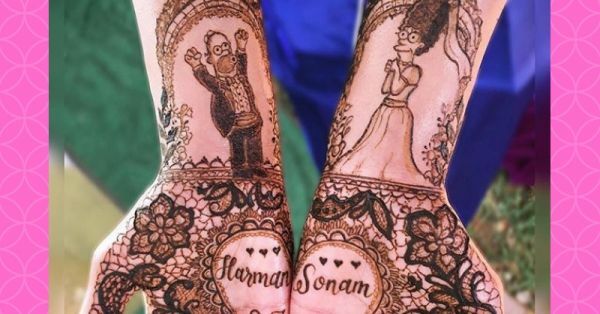 "When her mother first saw me adding homer and marge to her daughter’s bridal mehendi, she gave me a sideways glance, and I could tell she wasn’t too thrilled with the idea." "But after she observed all the close family members feeling excited and happy to be included in the mehendi, and happily comparing their selected characters, she had a change of heart," she added. Sonam's mother said, "At first, I thought Sonam was crazy to do this, but now that I see how it brought the whole family together, I understand!" So ladies, if you have a fave animated character from your childhood days, we say you ditch the cliché and try out a caricature mehendi for your big day!